I have had a lot of questions about setting up old Jags for race and track day action, so here are a few answers for those that feel the need to experience the glory of a V12 on track. 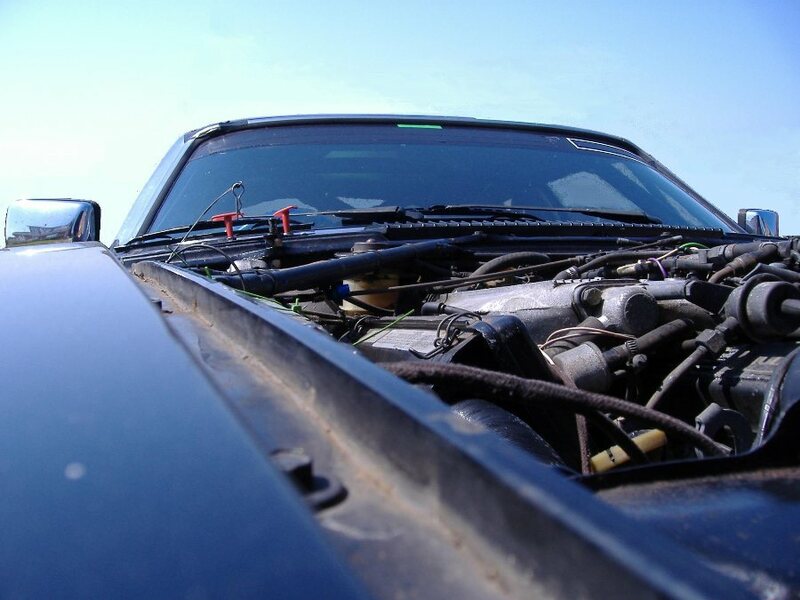 The same basic principals apply to both XJ-S and XJ6/12 cars. First up which car to go for. The V12 in 5.3 form is fantastic on the race track with a 6500rpm rev limit and over 300bhp readily available, although the standard cooling system is dire. 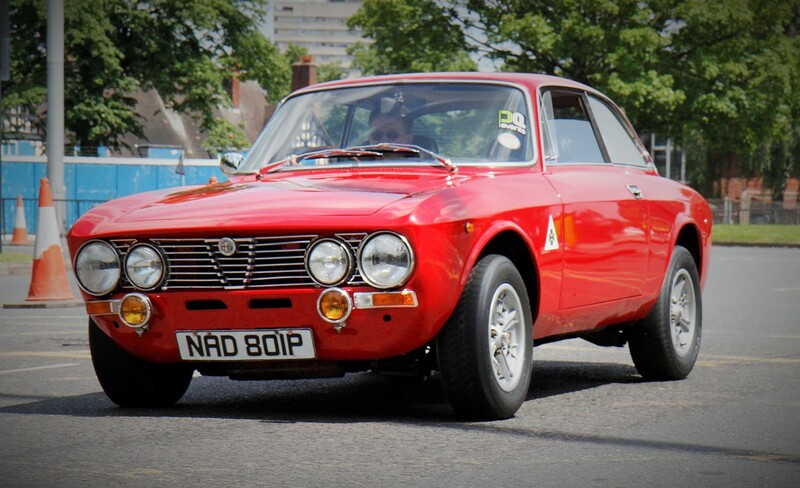 The first V12s had flat cylinder heads and can be tuned up to over 600bhp (at great expense), later models had the High Efficiency HE heads which limit power but drastically improve fuel ‘economy’ and is still good for well over 400bhp. 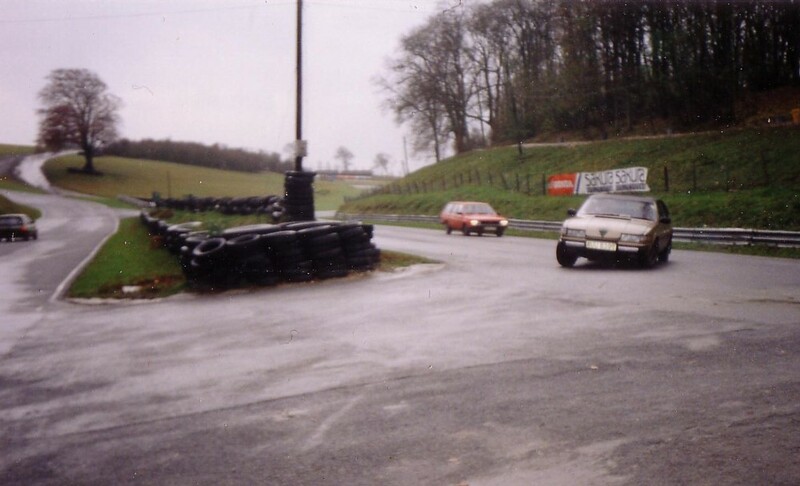 Early cars had a 4 speed manual gearbox as an option but these are hideously expensive, most have the immensely tough GM TH400 auto box which can also make a good race box when fitted with American drag racing parts. 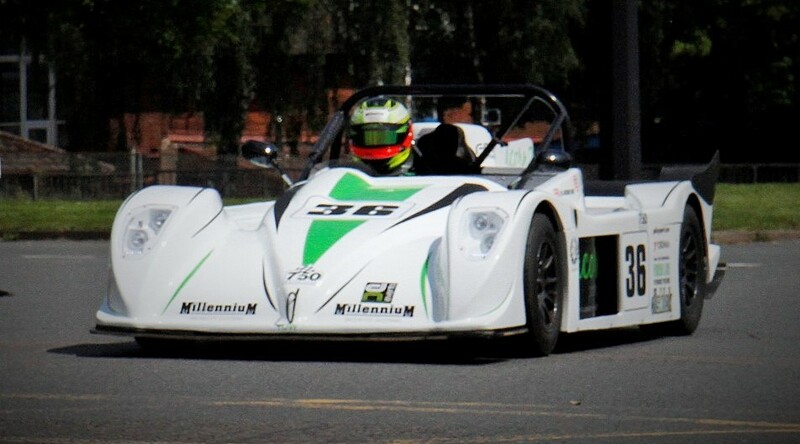 I raced an auto with manual override and it was superb. 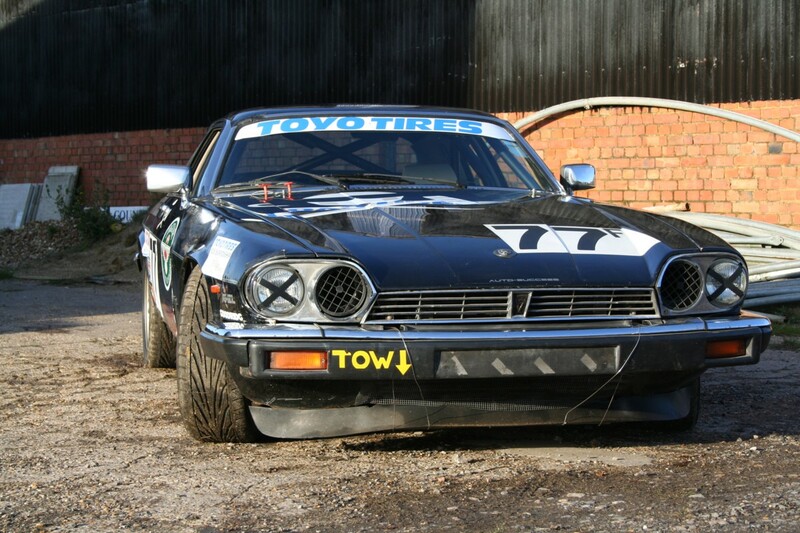 The last XJS cars had the 6 litre V12 with a 4 speed 4L80E auto which can be modified to work in manual mode either mechanically or electrically (paddle shift style), but these cars are rather expensive. 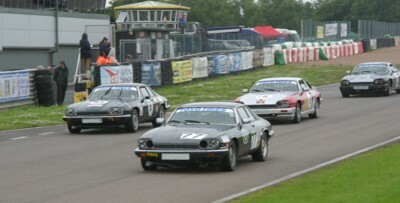 The 6 cylinder engines in the XJ-S were either the AJ6 in 3.6 or 4.0 forms or the four valve AJ16 version of the 4.0. All are powerful with over 300 bhp quite feasible. Available with either the 5 speed manual or the 4 speed ZF auto, again the auto can be modified for racing but the manual is a simpler option. 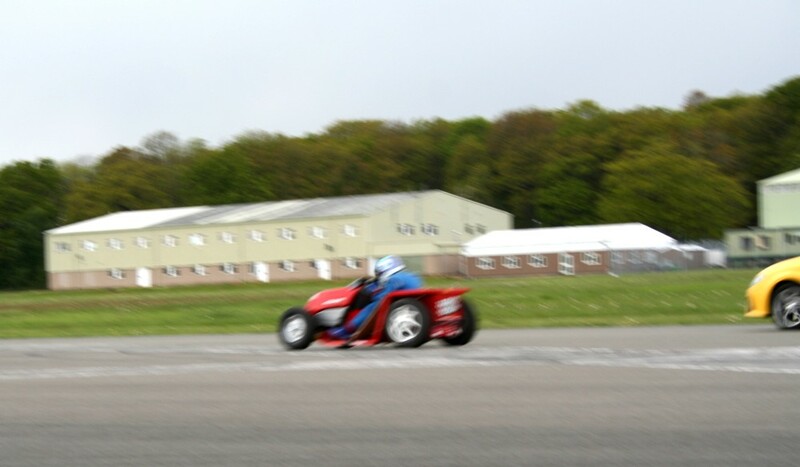 The final version, it had a 6.0 litre V12 and an extra gear to play with. TWR offered a manual version available through the official Jaguar dealer network, this used the Getrag 260 gearbox as found on larger BMWs of that era, but as the gearbox has an integral bellhousing you will need an adaptor plate to fit a non-v12 sourced box. 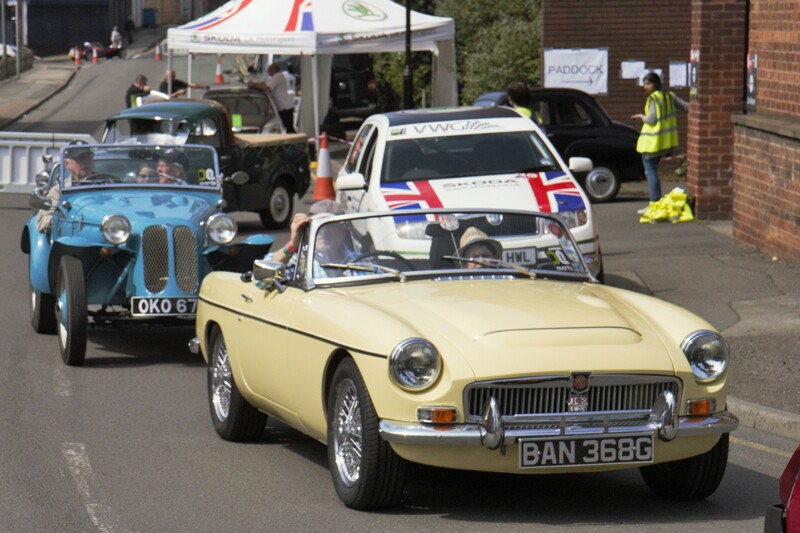 Brake pads, race brake fluid, jack the bonnet open an inch and fit good tyres. Give it a full service and off you go! All cheap cars are rotten, so plan for welding. The front subframe which holds the engine up and holds the suspension on rusts from the middle out, good second hand ones are over £250 and quite a big job to change, so make sure you get a good one. The smaller cross member under the radiator also rots out but can easily be replaced with a strip of suitable metal and is not a deal breaker. 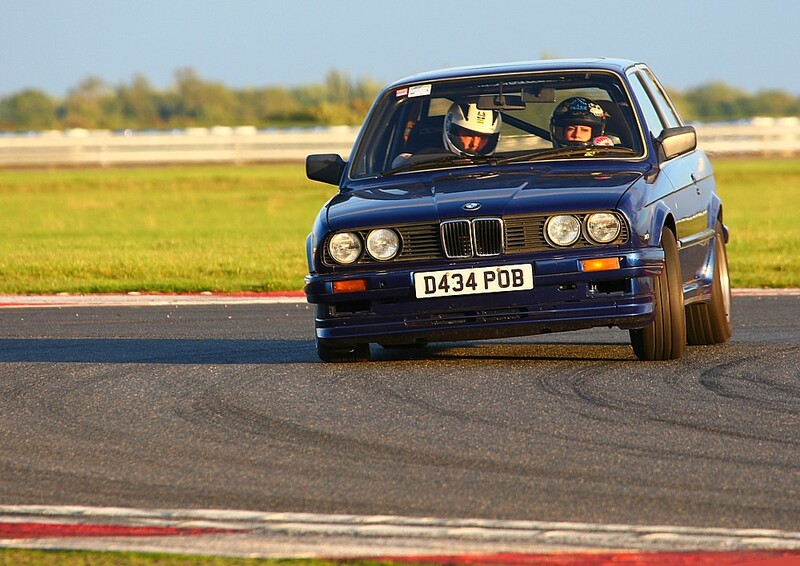 The office, and a very nice place to be when doing 150mph down the back straight at Silverstone. The front of the sills rots behind the ally splash guard but is reasonably simple to repair. The back of the sills is a very complex construction and includes the rear axle radius arm mount, this is a sod to rebuild but for racing it can be simpler to just cut the whole lot out and weld in a simple sill and convert the radius arms to a ‘cotton reel’ bushed rod that is mounted into a fabricated box intruding into the rear passenger foot well. 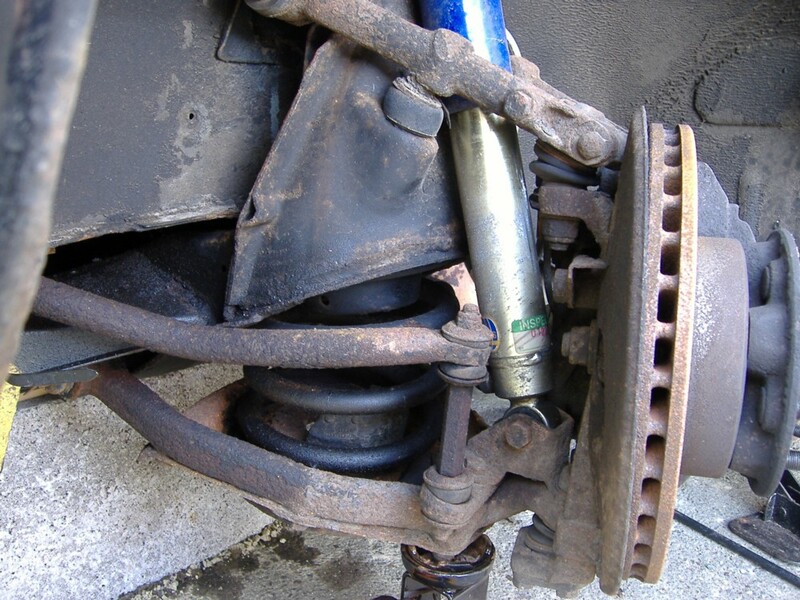 This mod cuts out some weight too and also improves axle location. When viewing a car pull up the rear seat base, rain water leaks in from the quarter light seals and pool in the seat base/ inner sill area. The race car solution to a rusty bottom is to cut out the set base and weld a simple plate over it. Also check the front foot wells where water from leaking screen seals can pool and rot the floor. Many cars have been undersealed which is unhelpful as the rot starts from the inside of the car and the underseal can hide it from inspection. 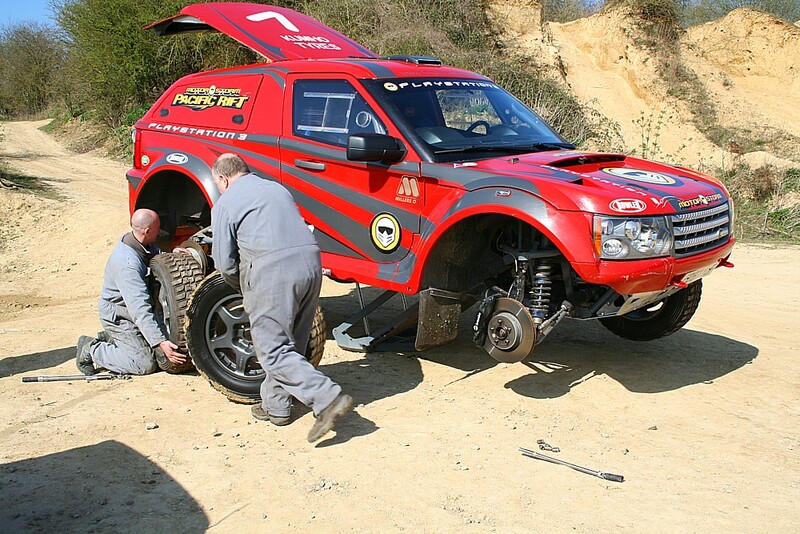 Mechanically the cars are strong, but bushes, bearings and ball joints wear. For racing I replace bushes with polyurethane and budget for new bearings and ball joints. Brakes get extremely hot so we use BNS grease in the wheel bearings which copes with the heat. The gearbox mounting is a cunning and complex unit which will be worn and make clonking noises when driving hard but can be replaced with a simpler rubber mount. The steering rack has very soft bushing so fitting pollybushes sharpens up the steering considerably, some cheapskate racers just limit movement on the bushes by simply putting tie wraps round the bush edges! The cooling system on V12s is dire, I flushed the accumulate rubbish out then fitted coolant made of about 1% water wetter, 10% anti-freeze and 89% water which has better heat transfer ability. Then I removed the visco fan and associated heavy bracketry, the fan cowling and the original electric fan. I fitted a large electric fan instead as the fan is only needed in the pits. 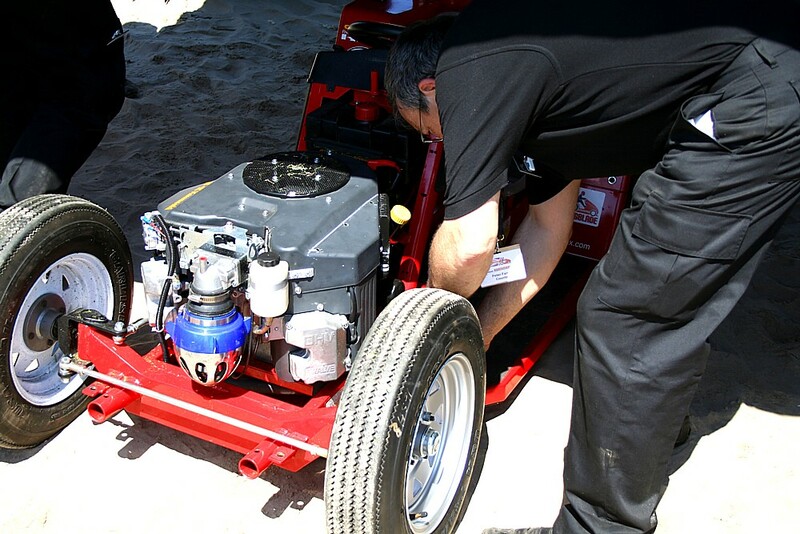 Jacking the bonnet open an inch lets the hot air out which is just as important as letting cold air in. Keeping it simple, SportsPack springs off a 6 cyl XJ-S, Gaz race dampers, rcae brake pads and race brake fluid. Job Done! 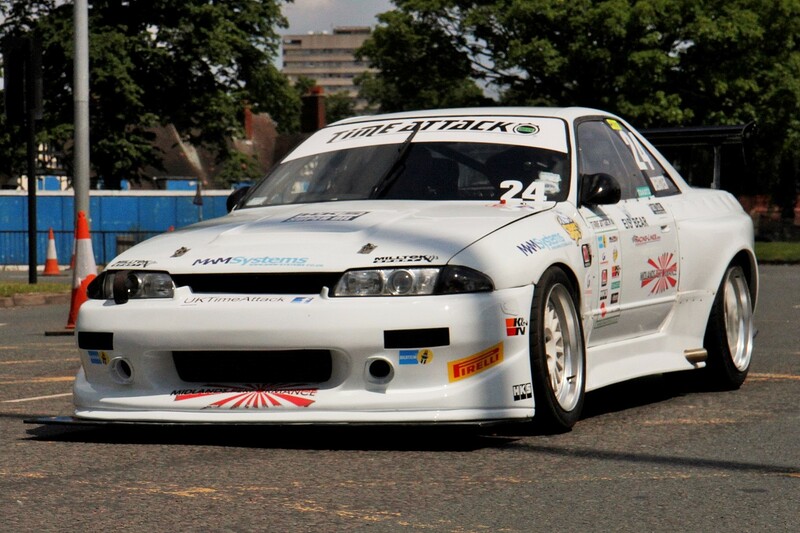 The brakes fade horribly on track, I used EBC Yellow Stuff race pads and Motul RBF600 brake fluid. The fluid is vital, it has a higher boiling point but has to be changed more regularly. To get a bit more cooling air round the rear inboard brakes I took the access plates out of the boot and removed the boot seal to let the hot air out, another approach is to cur the boot floor out completely which further improves cooling and makes access much easier to the rear axle as well as saving weight. Weight loss is key, the sound deadening is everywhere and it is a good days work ripping it out. A tar based substance is glued onto the floor and has to be chiselled off. The interior heater system is very heavy and can be largely thrown away, although leaving the drivers side screen fan helps demisting. I used RainX anti-fog on all the glass to prevent misting, much lighter solution than a heater. 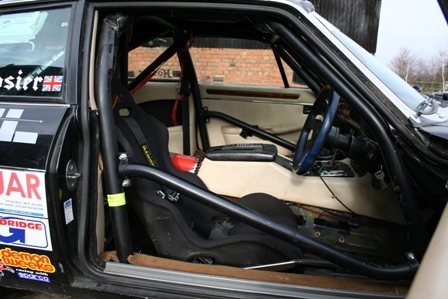 The standard XJ-S seats only weigh 7kg so make a good cheapskate racers choice. Door lock solenoids can be junked to save 2kg, but the door cards weigh naff all so leave them in. I would also leave the electric mirrors on as they are less than 1kg each and work very well. The centre exhaust silencer can be replaced with a straight through tube for a few more bhp and less weight. The standard intake airbox is a little restrictive and the trumpet can be cut off and a larger hole formed with a radiused edge, it is vital to get cold air to this and running ducting from the headlight surround works well. The middle headlights on quad light models can be removed to make an excellent cold air intake point, although some bodywork has to be cut out to get into the engine bay. The standard paper air filters work well when new, no need for expensive sponge filters. 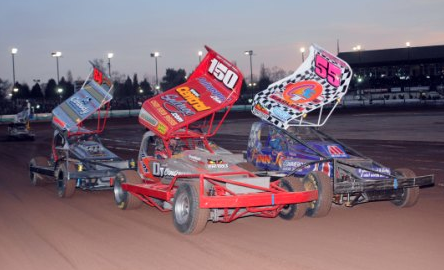 Racing is in the blood, you either understand or else there is no point trying to explain! The engine oil needs to be able to cope with high speeds and temperatures, I used Castrol RS which is now superseded by Castrol Edge. The other fluids have to be changed for quality higher performance versions too, including power steering, gearbox and differential. All XJ-Ss had and LSD as standard, the 6 pot models had the lower 3.54:1 ratio needed for racing and is a straight swap to replace the overly high V12 item. With the car lighter it will sit stupidly heigh on its springs. Eibarch make a suitable race springs but they are pricey. 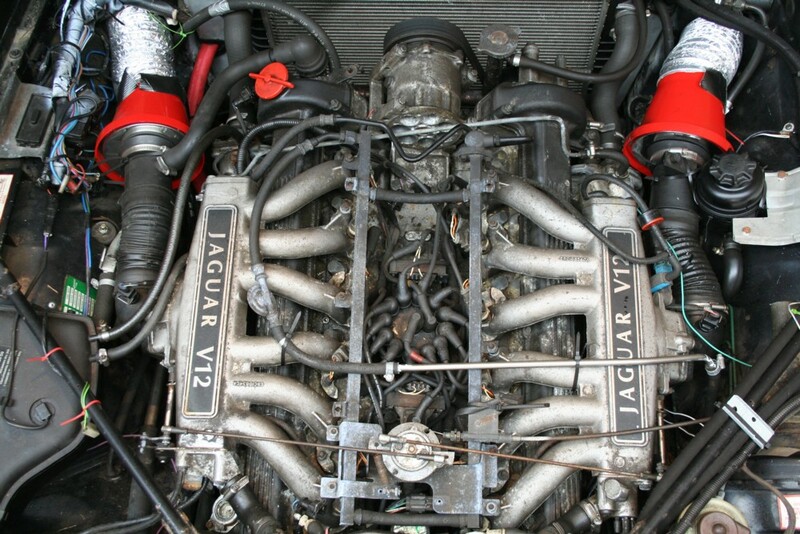 I cheated slightly by using the Jaguar ‘Sports Pack’ springs from a 3.6 model on my V12 which worked out just right. 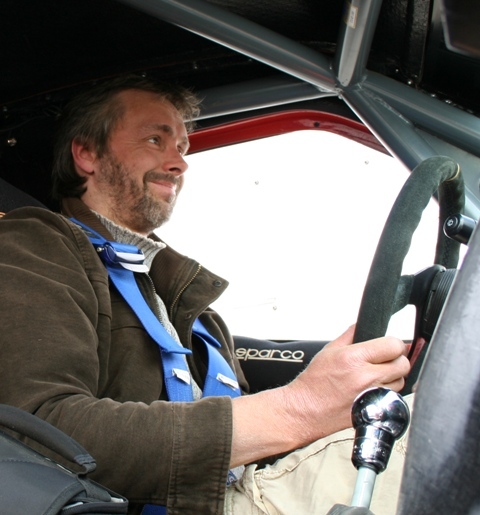 Adjustable front dampers are a handy mod and can be tweaked to suit different circuits – hard for flat ones like Silverstone and softer for less even ones such as Croft. Fitting 50 profile tyres on standard wheels drops the gearing a tad more and lowers the car a bit too. Buffing the tread down to 4mm will stop them going off due to heat build up, this maintains grip levels and actually improves wear rate. 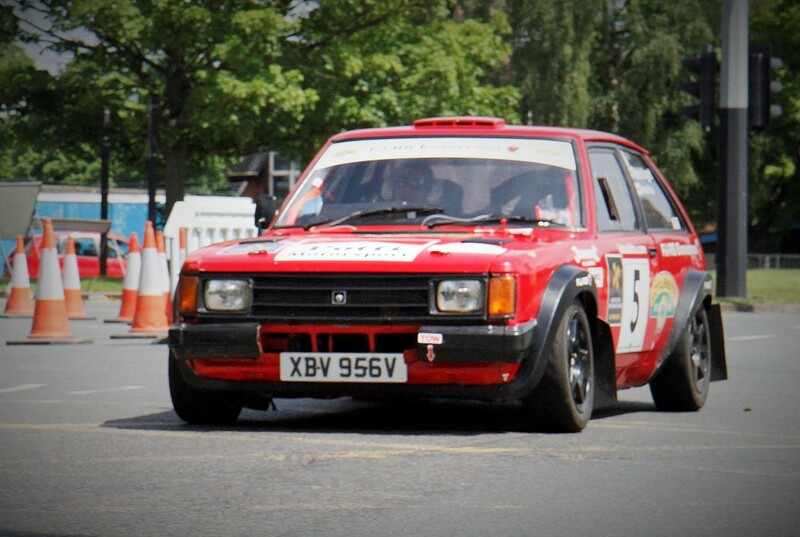 I used Toyo Proxes T1R tyres as they were mandated by the race series, and they seemed to work well even in heavy summer rain. You may wonder about roll cages, but if the car is ever used on the road I would avoid them because of the injury risk from hitting a steel bar next to your head in a collision. 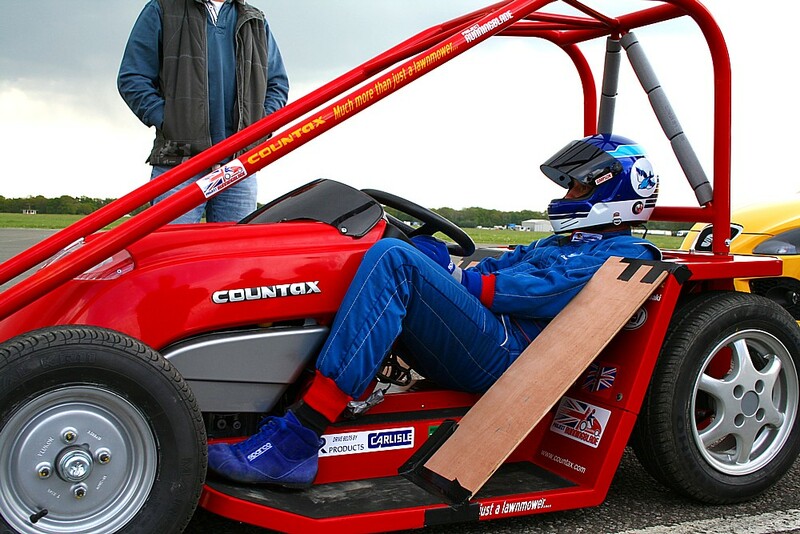 Cages work well when the driver is secured in a race seat with a race harness and wearing a crash helmet. 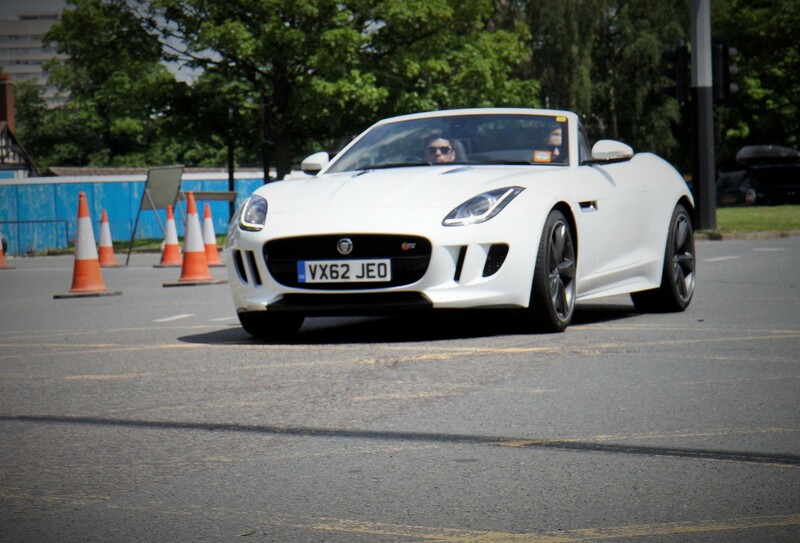 The Jags are strong cars anyway so a heavy cage is of questionable benefit unless racing. 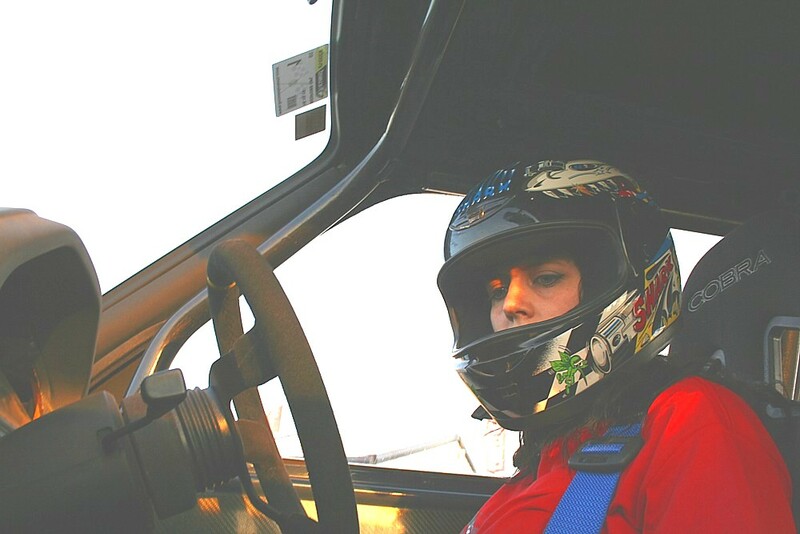 All that remains is to fit a race harness to hold you steady and a race steering wheel to speed up response and it’s time to head for the track to have more fun than is decent. 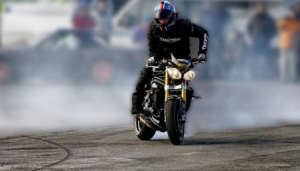 Posted on March 8, 2012 Categories Motorsport, Technology Explained.Leave a comment on How to make an old Jag fast. The Dakar rally is themost spectacular and gruelling race in the world, ever. 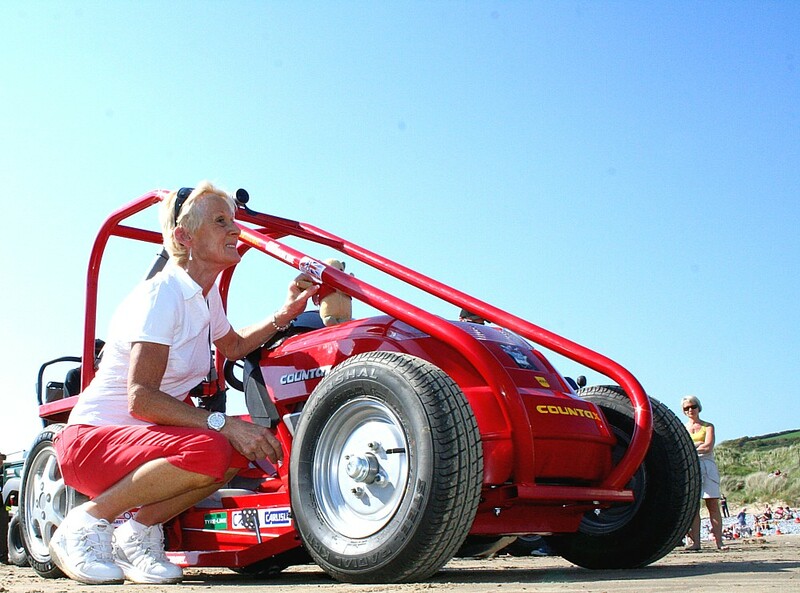 Some serious machinery has pounded the dunes over the years including Porsches and Mitsubishi specials. 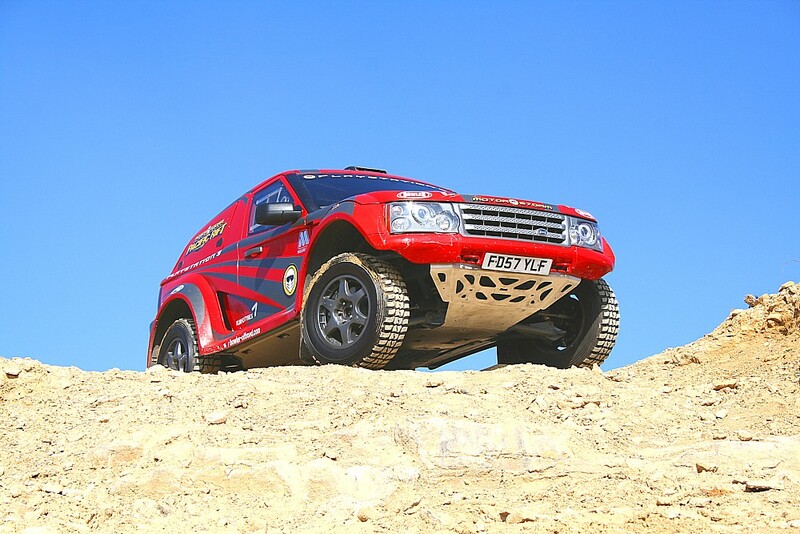 The cars are amazing, designed for the harshest environments, to ford rivers, scramble over rocks, wade through mud, jump metres in the air and race at high speed on the dunes, flat out for days on end. 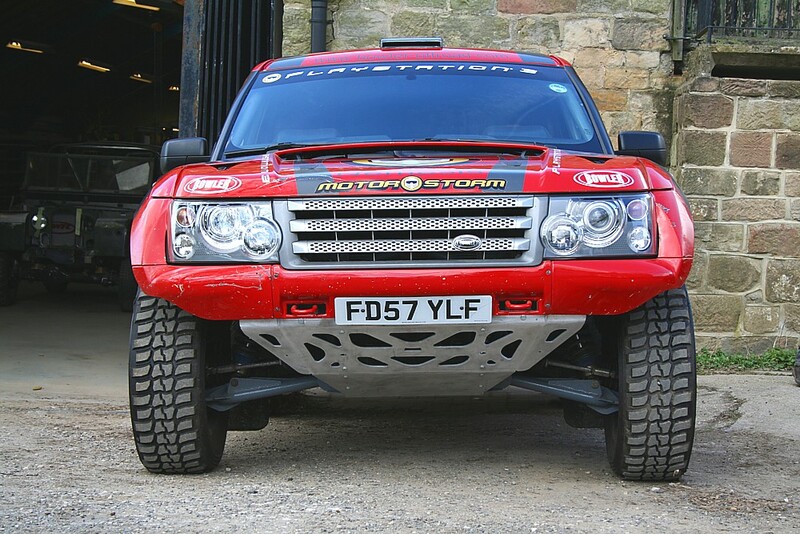 Remarkably one of the most successful car manufacturers is based in a sleepy village in Derbyshire, I am of course talking about the fantastic Bowler Off Road team who design and manufacture the Nemesis, based very loosely on the Range Rover Sport, but with added warp drive. Today I find myself let loose with the beast amidst sand and rocks, with the sun shining and a beautiful big blue sky, I could be somewhere exotic like the dunes of Morocco or Arabia, but actually I am in a disused quarry somewhere near Corby. The office, a good place to be. 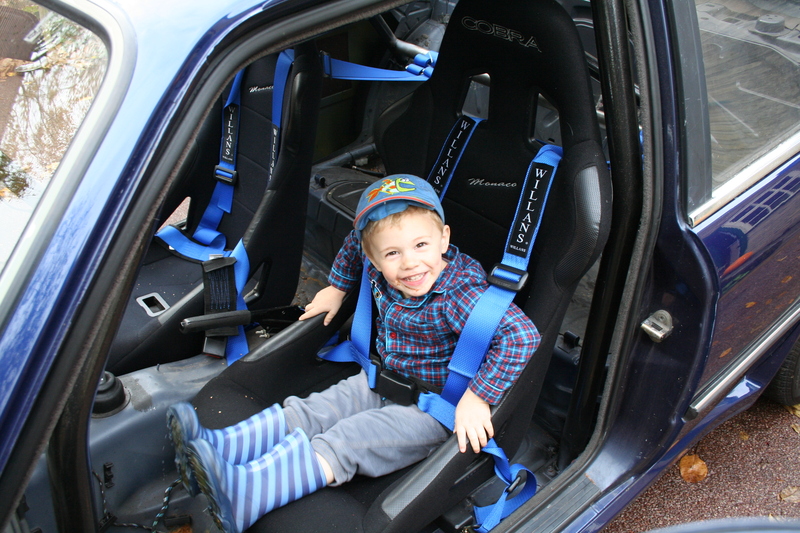 co-pilot gets all the critical data to worry about leaving the driver to concentrate on winning the race. 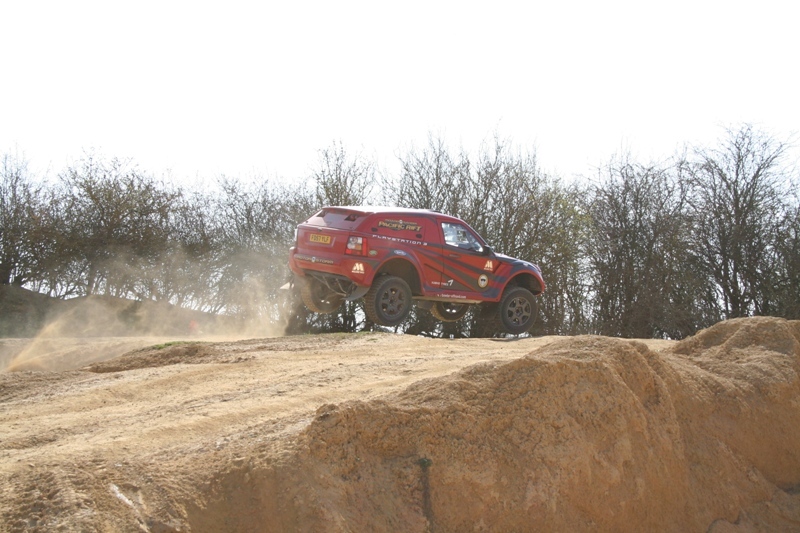 Before the fun starts, the car shows its party trick of standing on one leg. 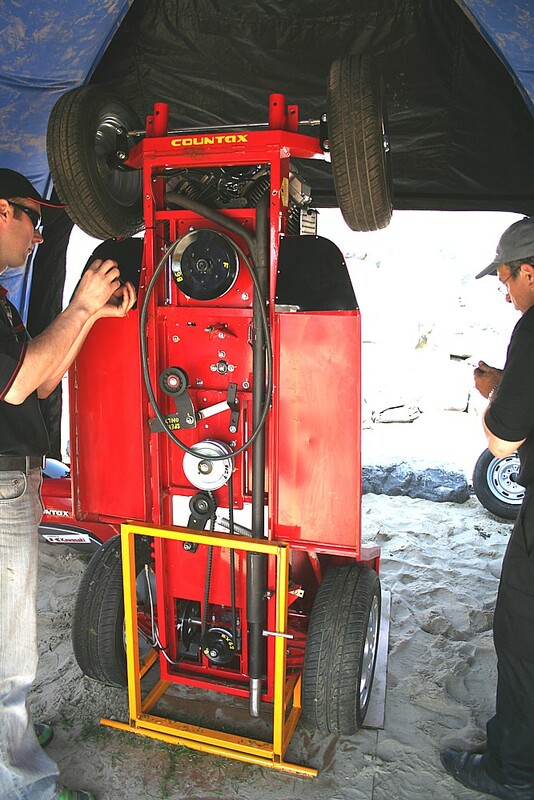 The substantial sump guard doubles as a quick jack, two hydraulic rams drop it down and the car is raised clear off the ground, perfectly balanced for very rapid wheel changes. 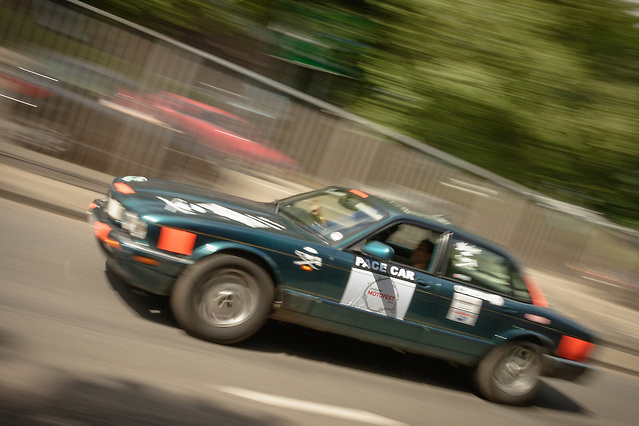 Starting the 4.4 litre Jaguar V8 lets loose a savage bark from the race exhaust, which echoes round the old quarry walls like some sort of primeval beast letting the world know who’s boss. The stiff race spec engine mounts transmit a tingling thrill of vibration through the car, heightening the sense of anticipation. And all this fun before I have even put it in gear! Built for speed, on the earth and in the air. 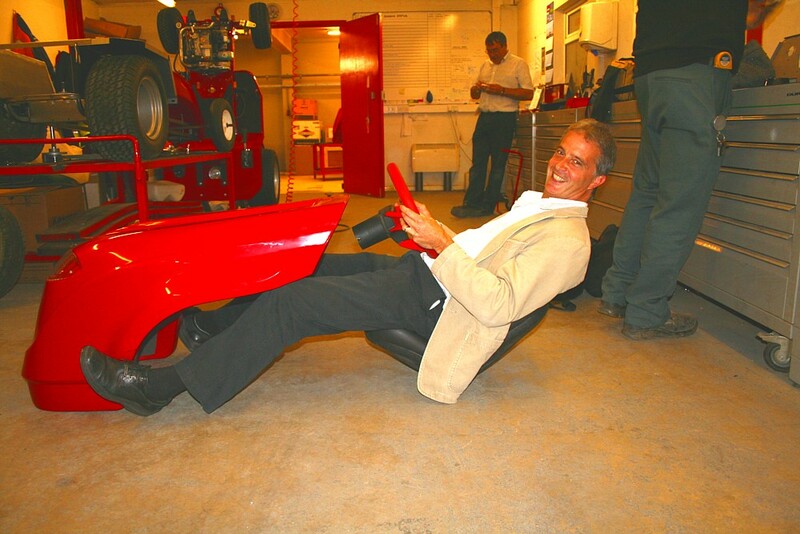 compressing with optimal control and allowing the power to be put down as soon as the car is on the ground again. 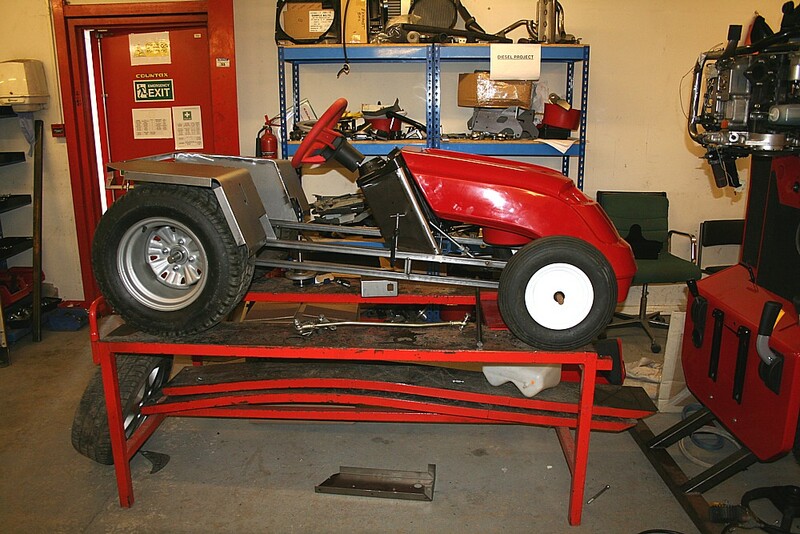 Turning hard into a corner the front is set to understeer, the technique is to power out hard and then flick the back end out, steering on the accelerator pedal – this is a specialist tool for a very special job, not for the faint hearted. 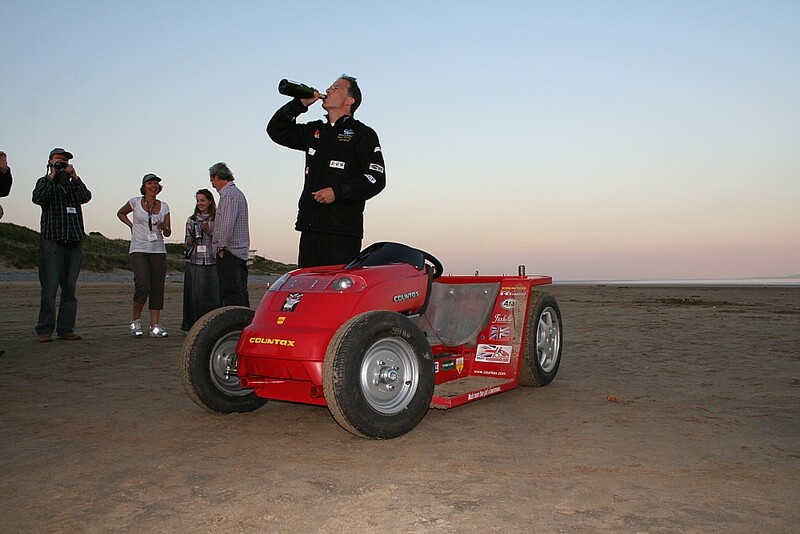 As it tackles the scenery with overwhelming capability, the drive is optimised by the very trick differentials with visco limited slip plus switchable air locking which let the wheels dig deep into very tight bends as I stab the loud pedal to slingshot onto the straight. The suspension is amazing, supple yet always in full control allowing me to pick the exact line I want between the rocks. Turn in, blip, power slide out. Poetry. 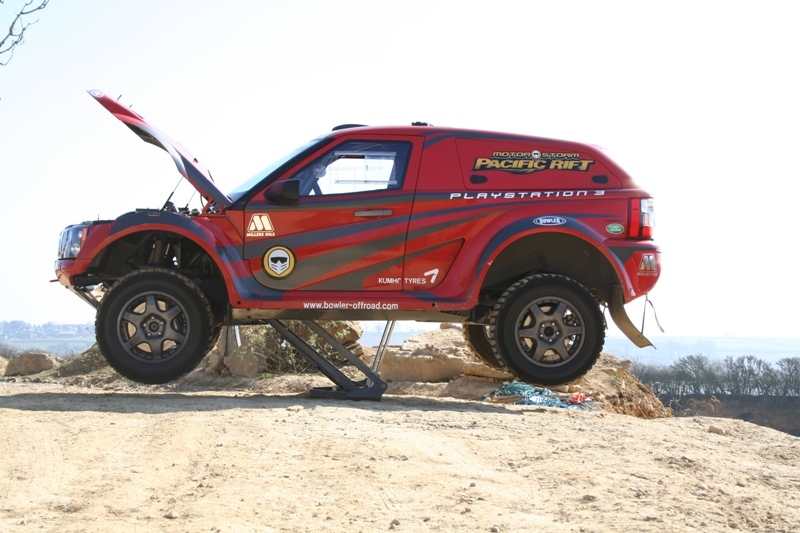 The car’s immense capability is a testament to the team’s high standards of engineering, honed over decades of working in the harsh world of competition vehicles. Indeed it’s been noticed by some of the world’s big movers and shakers, and a military version is on the cards with a machine-gun mount on top. 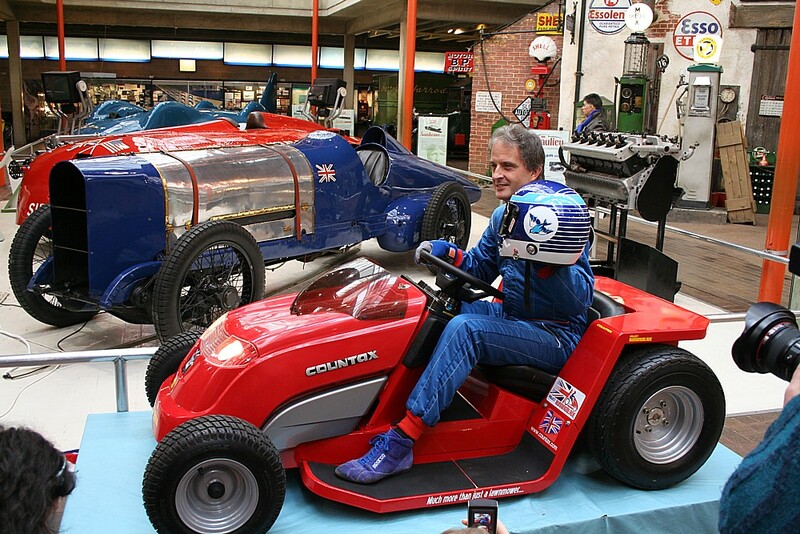 But my battle is over, finally I park up and ponder what a superb, pure bred, race machine this is. 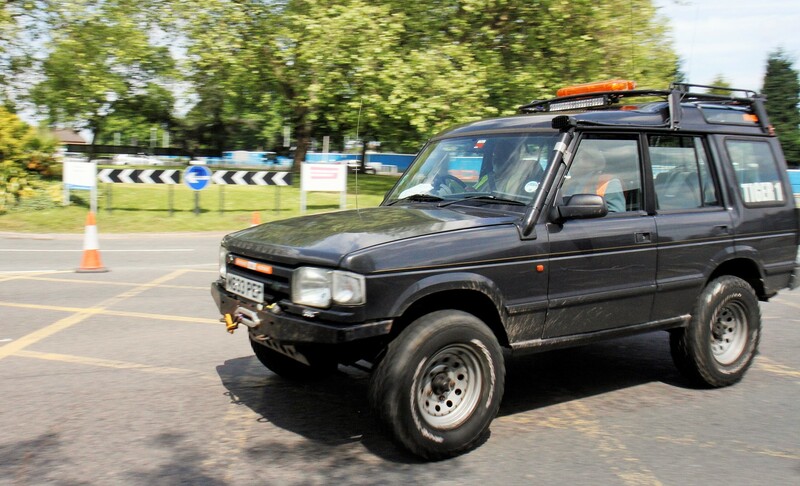 Then it occurs to me that Land Rovers great selling point is its every day practicality, and as this car shares about 40% of its DNA with a Range Rover Sport, I start to wonder how usable it is as an every day car. I bet no one else thinks like me. Yes, it really is that much fun. 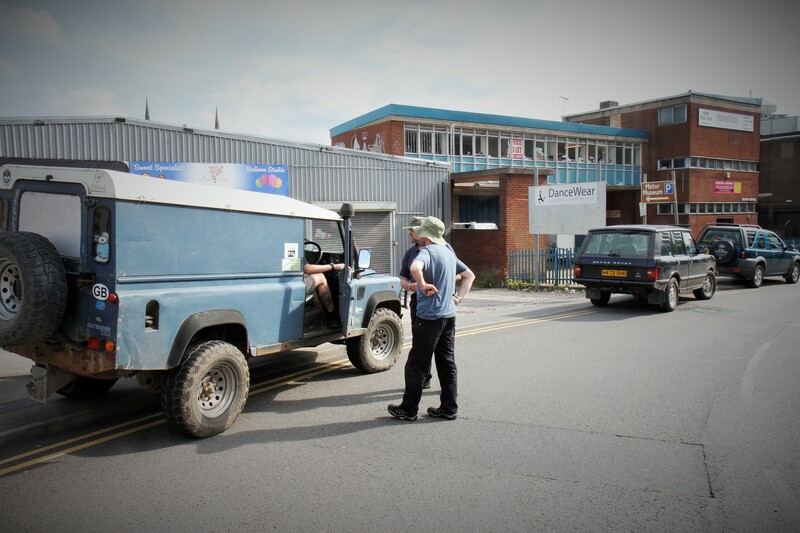 So, I convince the chaps from Bowler that I need to take it on a run to the shops; I suspect this is a first for them. 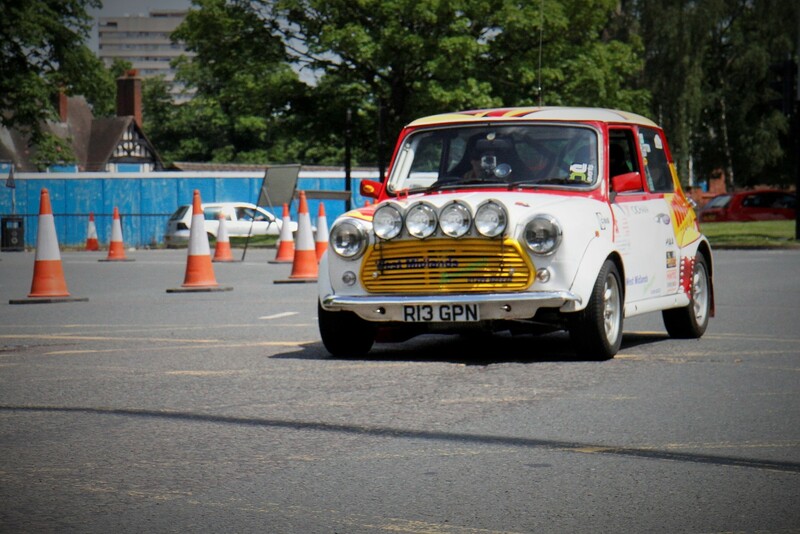 So we head out of the quarry onto some nice twisty B roads then into Corby town centre. 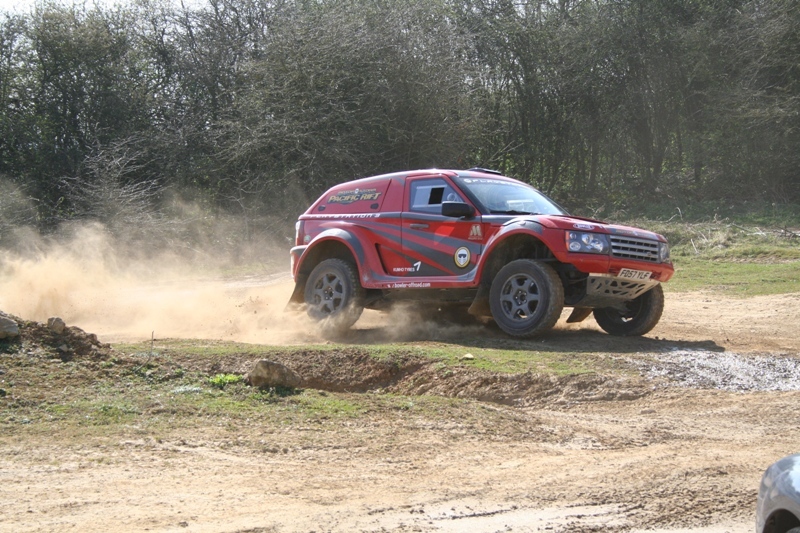 On the road the car still feels absolutely wonderful, but in a different way, the Kumho race tyres are designed for grabbing lumps of the planet and throwing them rearwards and tarmac is not their preferred terrain, but they cope surprisingly well. In fact the car handles much like a sports car, the 60/40 torque split gives it a rear wheel drive like feel when powering out of roundabouts. There is less roll than I was expecting too, probably to do with the fairly low centre of gravity and the anti-roll bars helping the massive double wishbones. 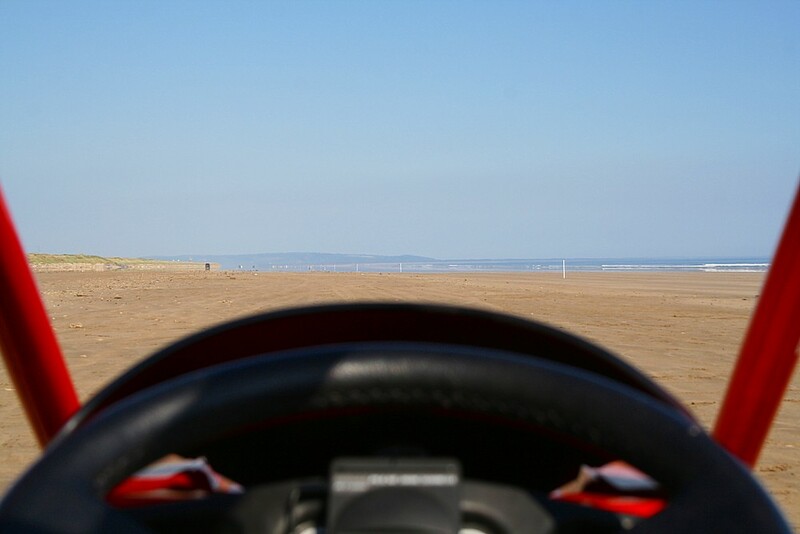 On mini roundabouts I can really feel the clever diffs working and on full steering lock the car shudders ever so slightly, though it might be just shuddering at the horror of driving slowly up a high street rather than enjoying itself racing at full tilt through the dunes. 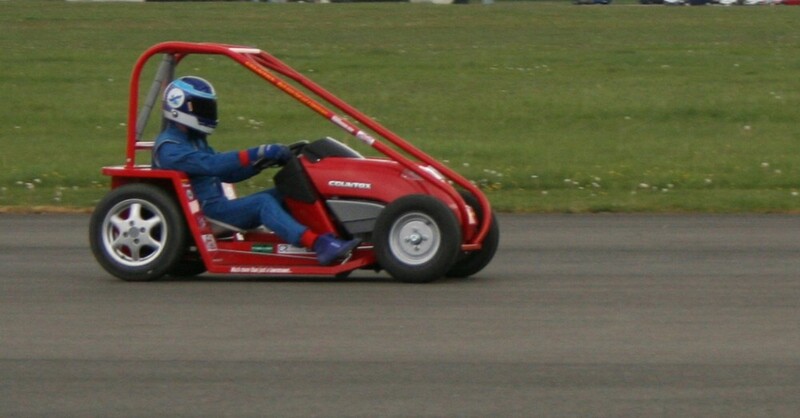 The only tricky bits are the brakes, which are very powerful and at low speeds leading to some accidental emergency stops, and the racing clutch which combined with the lightweight flywheel make it very easy to stall when trying to pull away gently in the queue to get into the Asda car park. Well, that’s my excuse anyway. 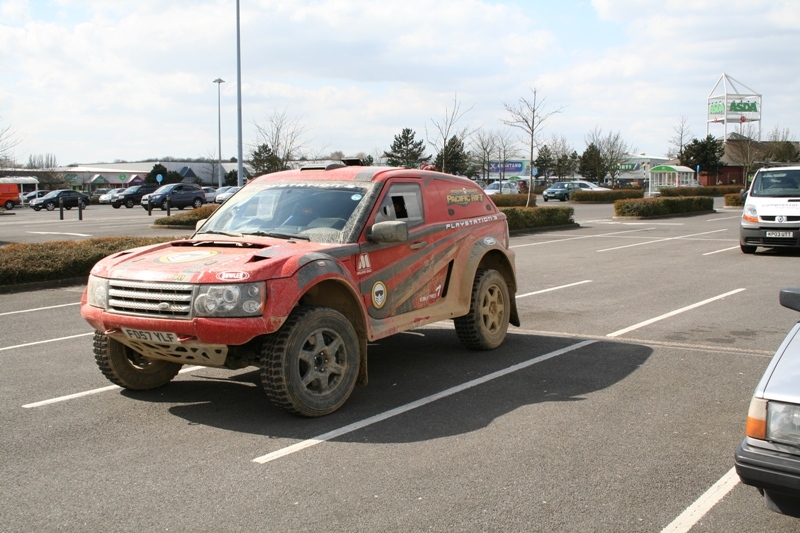 It turns out that driving a full-on Dakar race car into a local supermarket gets quite a lot of attention, I am not sure if it was the mud, the bright race paintwork or the exhaust sounding like the outbreak of war, but I have my suspicions. Parking up is straightforward enough, although reversing is made a little tricky by the total absence of rear visibility, I have just the two door mirrors to work with, which are covered in mud. People are looking at me as I open the door, twist the release buckle on the race harness and grapple my way out of the car. Now the next problem hits me; it’s a race car so it has no door locks, in fact it has no keys at all. But after a moment’s thought I realise that the alien world inside the cabin would stop any casual thief. That and the fact that the chaps from Bowler have parked up next to it, so I nip into the shops to get a few essentials. On my return to the car I ponder where to put my bags. There is a parcel shelf, which normally houses the crew’s crash helmets and other race kit. 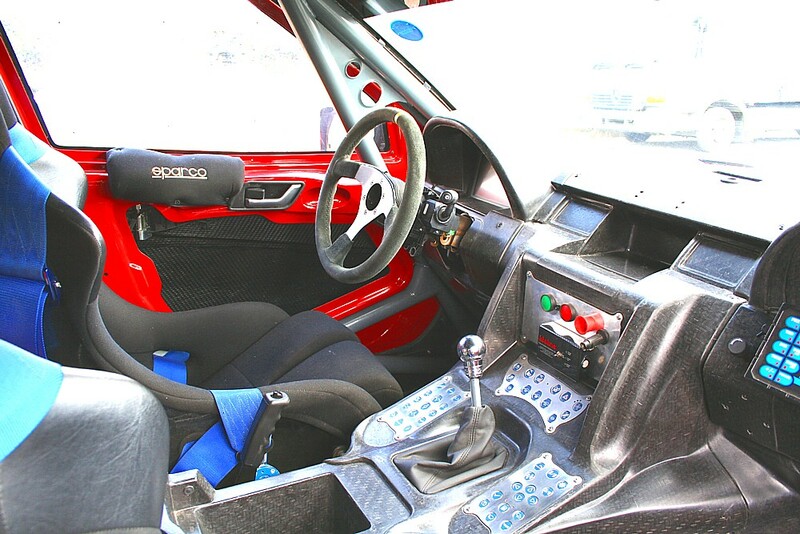 The doors are hollow and normally used for storing documents, maps, drinks and nibbles that are essential on desert rally stages which can last for hours. But for getting the whole weekly shop in the car I turn to the rear storage lockers, their normal contents include sand ladders, emergency tools and rescue equipment. So all in all it still manages a remarkable degree of practicality, its lots of fun to drive and is awesomely capable. Could it be the ultimate sports car? All it would need to be a perfect road car is an easier clutch and brakes, maybe an easier way of getting in and out, and probably some door locks would be a wise investment. 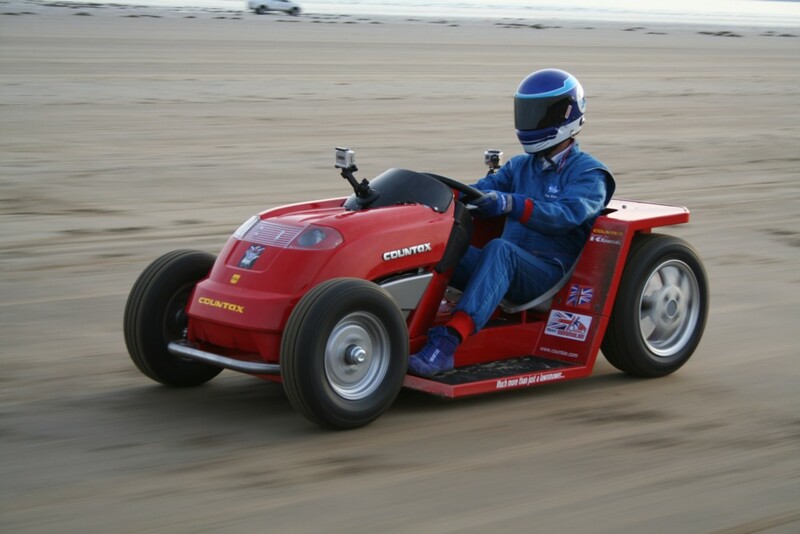 Which nicely brings me to the good news that Mr Bowler has decided to make a road car version, the EXR, with more refinement and comfy seats, an auto box option, air conditioning and something called ‘infotainment’, but as I hold a race licence I have no idea what that means. 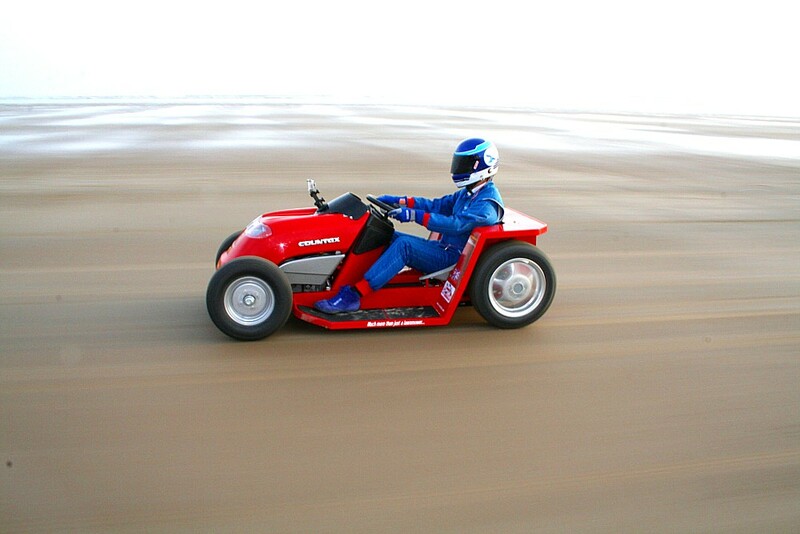 The result, currently at prototype stage, looks very tempting indeed and will give the sport minded Sheik most of the stunning ability of the race car in an accessible, easy to use package, ideal for weekend dune bashing or cruising the south of France. I for one am really, really looking forward to that one. Changing wheels just for fun! The heart of the beast is the Jaguar V8 in 4.4 NA or the 450 bhp 4.2 supercharged form, Jag diesels are also an option and gaining popularity, and now the fantastic Jaguar 5.0 V8 engines are available with over 500bhp on tap. Gearboxes are 6 speeders, either the synchro H gate or sequential. 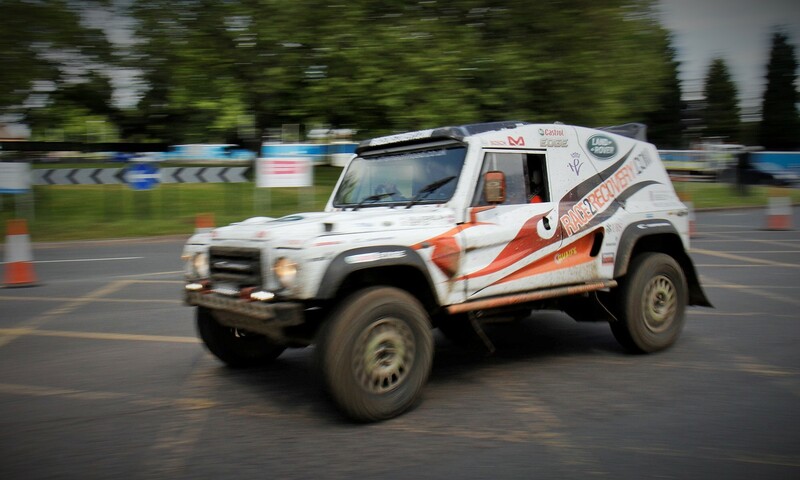 The differential options are open, LSD or the top class Ricardo visco LSD with air locking too. 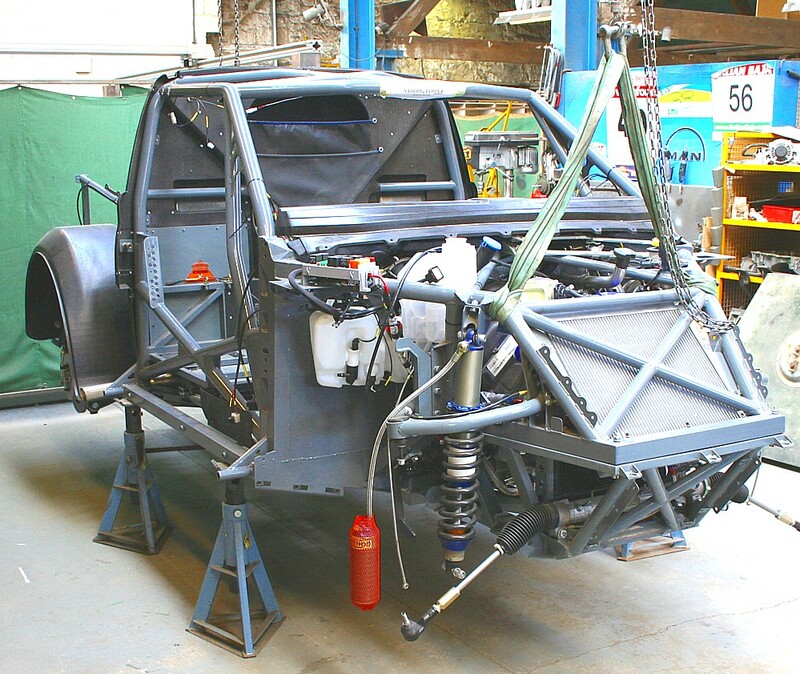 The space frame is immensely strong and can withstand the huge forces of racing and the unfortunately inevitable crashes, the overall stiffness is far greater than road cars and is essential for good suspension control. 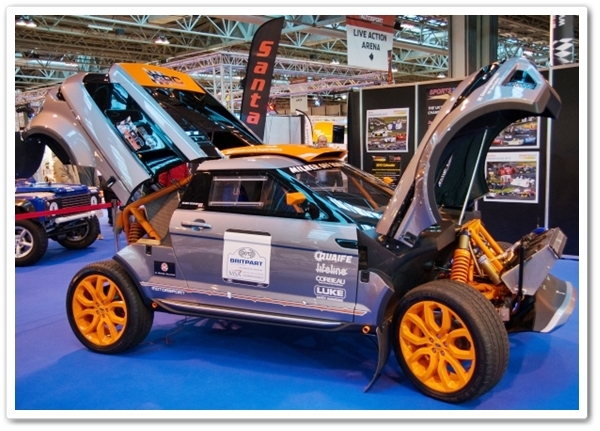 Bodywork is made from a mixture of alloy plating and the composite ‘Twintex’ which is more durable than carbon fibre; the whole thing is very light but the car in competition is ballasted up to meet the minimum weight regulations. 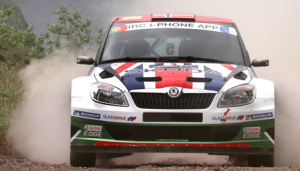 Up to three FIA compliant safety fuel tanks allow a maximum of 406 litres, needed for the extremely long desert rally stages. The Eibach duel rate springs are tuned precisely for this car, and the massive race dampers use remote oil reservoirs to cope with the heat generated in severe use. The double wishbones all round allow up to 300mm of travel. 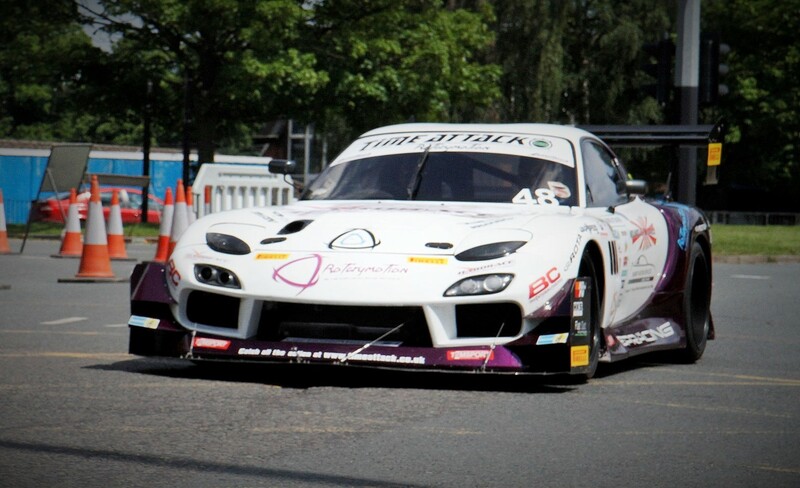 The brakes have 360mm front discs with Brembo callipers and 350mm rear discs with Land Rover callipers, a brake bias valve allows the front/rear bias to be adjusted to suit the race conditions. 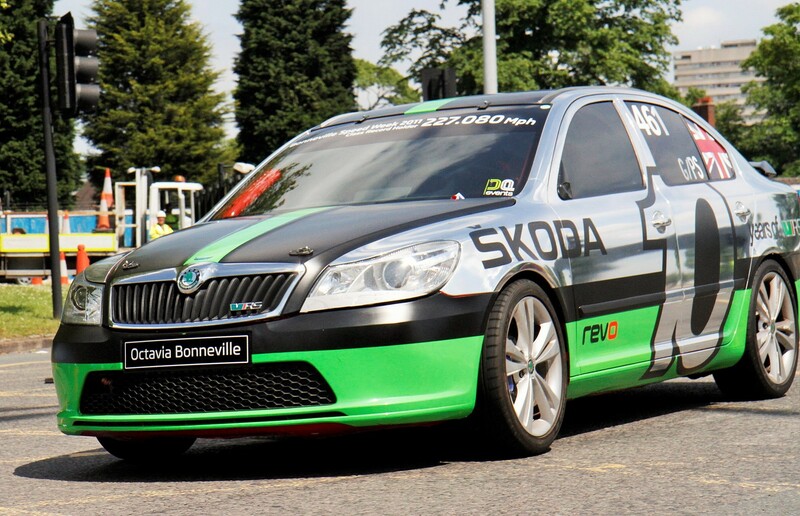 A range of wheels and tyres are available but this car has Kumho 275/65-18 race tyres on Compomotive 18” race alloys.